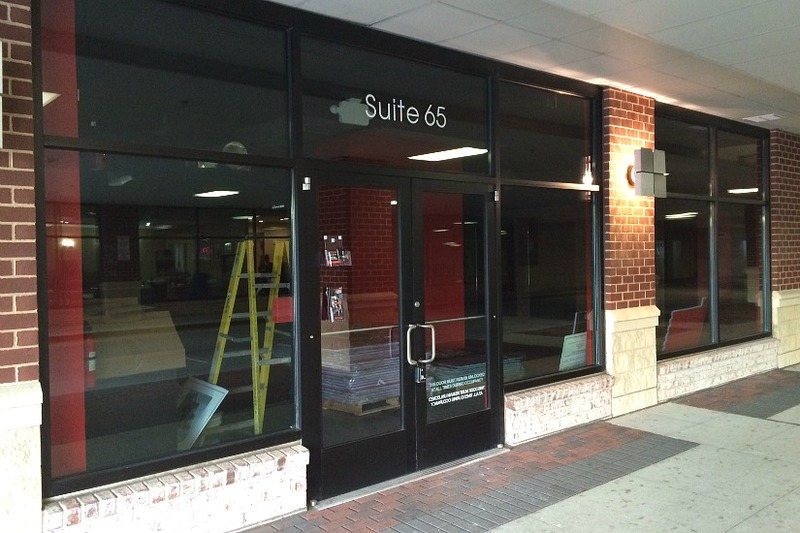 Rapidly-expanding kickboxing gym company 9Round opened a new location along Columbia Pike over the weekend. For now, the fitness club’s location at 2501 9th Road S., at Penrose Square, is in a “soft opening” period, announcing hours of operation on a week-by-week basis. It will be open from 4-9 p.m. through this Thursday and 4-8 p.m. on Friday. According to 9Round partner Michael Agrillo, the location is offering specials for the opening and will host a grand opening party soon. This is the second 9Round location to open in Arlington in the last three months. The other opened in November on N. Quincy Street in Ballston. When the company first announced the new Arlington gyms in September, Agrillo said the company may look at a new space in Pentagon City or Crystal City. That brings the total number of 9Rounds in the county up to three with considerations for a fourth, including the first Arlington location in Courthouse at 2250 Clarendon Blvd. The Penrose Square gym is also the first of two 9Round gyms that opened in northern Virginia this week. A location in Falls Church at 6649 Arlington Blvd opened yesterday. It will be open this week during the same hours as the Penrose Square location.